heart-centred pregnancy and postpartum care in Nelson. Pregnancy is one of the most special times in your life. It can also be an emotional rollercoaster as changes occur throughout your body. You may feel overwhelmed, nervous, or absolutely blissed out and well balanced. Whatever you’re going through, it’s always comforting to have reassurance and help when you need it. 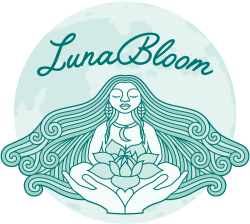 From therapeutic pregnancy massage to holistic childbirth preparation, I am here to guide and support you on your joyful journey into motherhood. When a new baby arrives, it brings a new mother to the family as well. It is a sacred and special transition from Maiden to Mother. 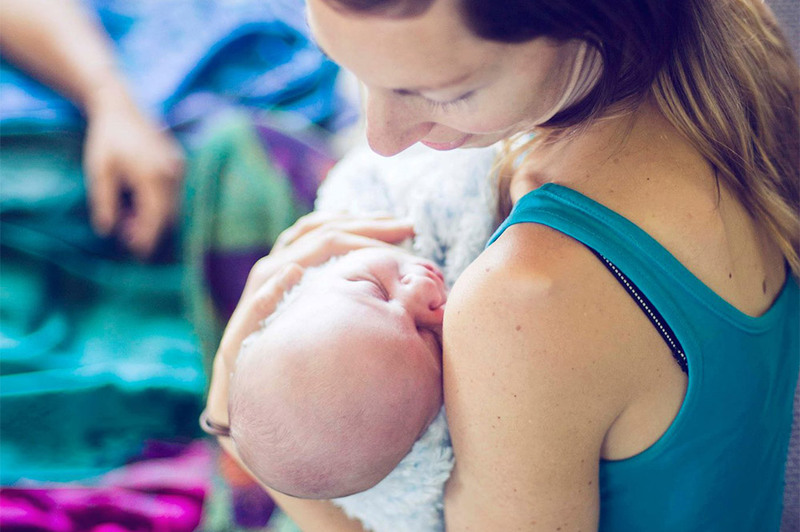 I provide beautiful Mother Honouring and Mother Warming services to help make this transition a joyful experience. It is important to feel loved, nurtured and nourished during these sensitive times. Find out more how can I support you on your sacred journey. Nothing is more important and beautiful for a new baby than their mother’s loving touch. If you’d like to learn special massage techniques or to feel more confident in giving your baby a yummy massage, I am more than happy to help. Please contact me if you are interested!